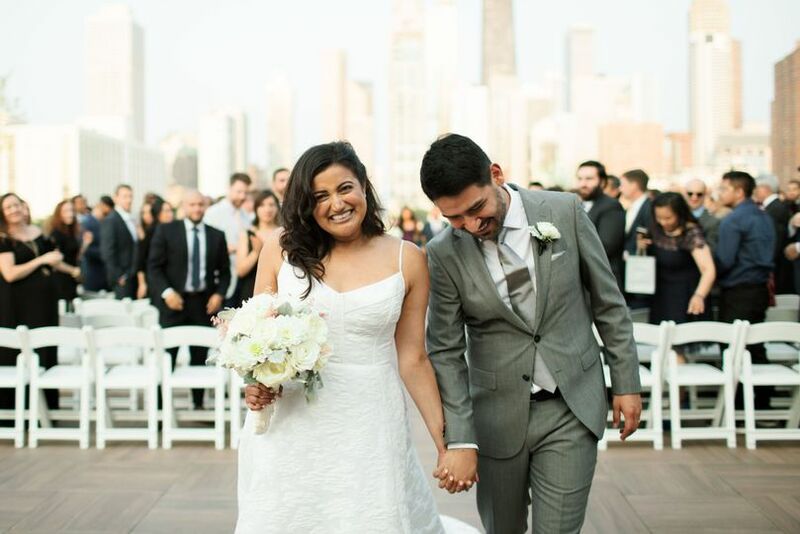 Fearless & Bella is a Chicago, Illinois-based company that creates gorgeous hair and makeup for weddings and special events. 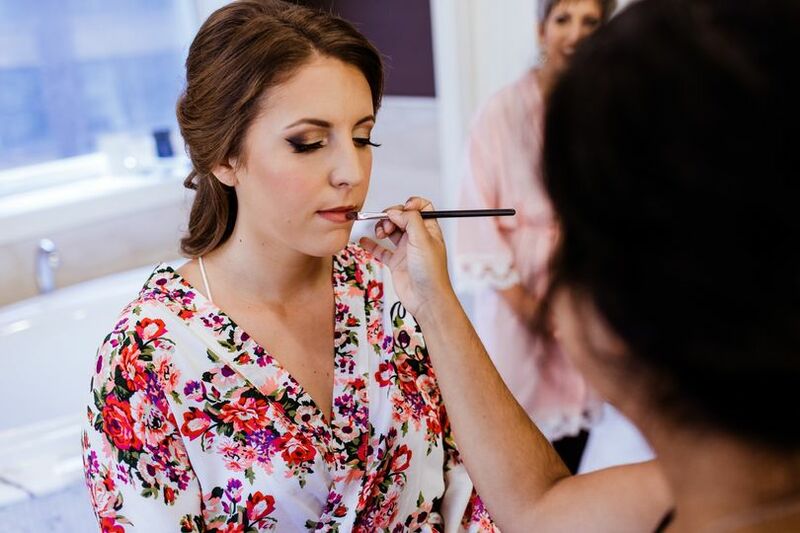 If you’re looking for personalized makeup and hair for your wedding, then Fearless & Bella will gladly create the look of your dreams. 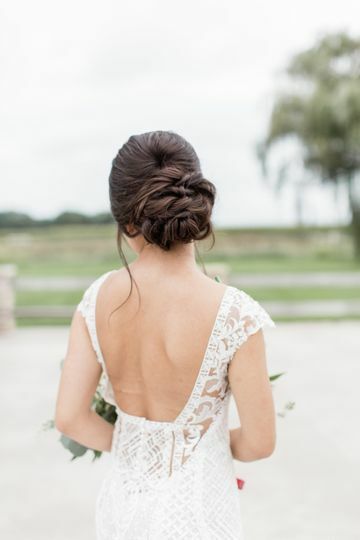 Nancy and her multiple stylists strive to give you an unforgettable experience from beginning to end while making you look stunning for your special day. Nancy’s love for makeup began when she would sneak into her mother's room and play with her makeup. 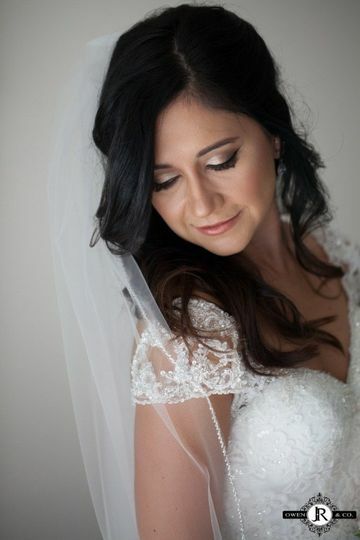 Nancy pursued her dream by taking mastery classes in airbrush makeup, bridal hairstyling, HD makeup and courses from elite makeup artist including Mario Dedivanovic, Tamanna Roashan, and Danessa Myricks. 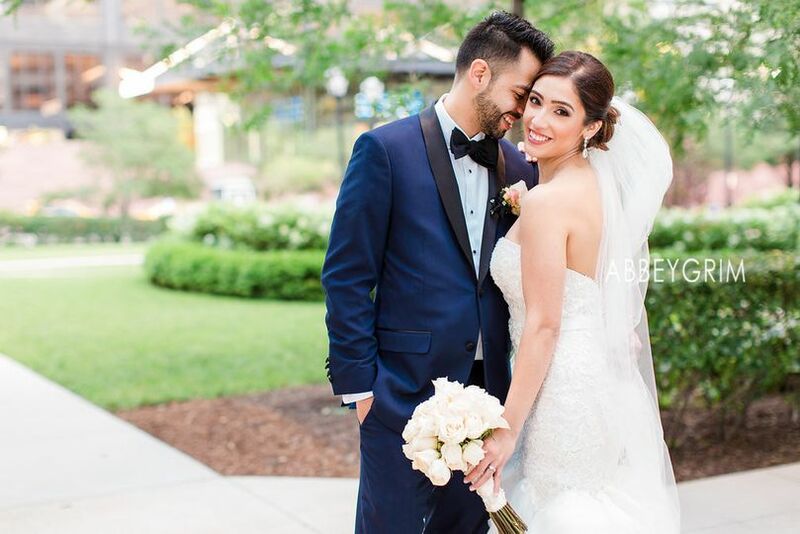 Fearless & Bella has been featured on several elite wedding websites. Amazing experience! Thank you Fearless & Bella! 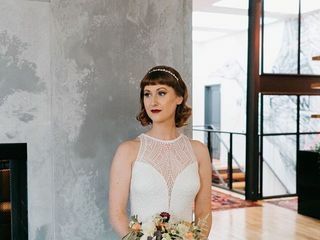 I had the best experience with Fearless & Bella and would 100% recommend Nancy and her team to family and friends and would use again for any special occasions in the future. Nancy was so great to work with - She really wants to make sure you look and feel your best and does not rush through the process and really LISTENS to what you want! 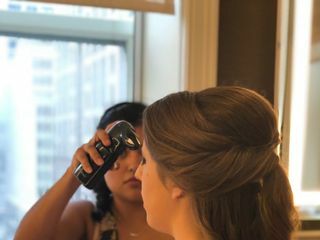 I booked my wedding trial hair/makeup and I felt so confident after that I even booked her to do my wedding shower hair and makeup which was so worth it! She went above and beyond during the trial and tried TWO hairstyles on me since I was so indecisive. 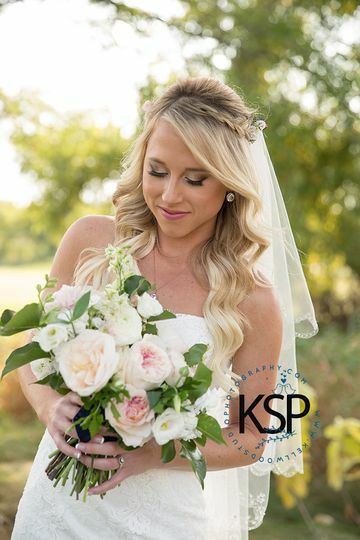 She has you provide detailed feedback and really listens to any concerns you have so she can perfect it for the wedding day! The day of the wedding Nancy and Kristy did the hair/makeup for my wedding party, my mom, and myself. Everyone looked amazing! They schedule out the day in advance and allot more than enough time to perfect everyone’s looks. All of my bridesmaids had different hairstyles and everyone’s makeup looked awesome for pictures! 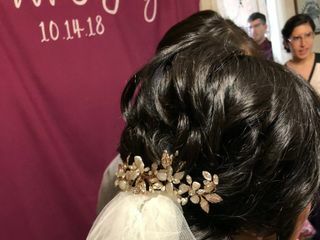 Kristy really made sure my bridesmaids loved their looks, and even took the time to redo one of my bridesmaid’s hair who decided she wanted her styled a bit differently. My mom got her hair and makeup done by Nancy and again, she went above and beyond to make sure my mom felt confident (which was a tough task since my mom is so picky!). 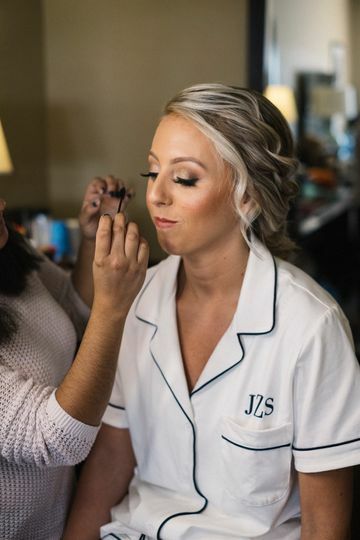 I paid extra for Nancy to stay up until the ceremony for any touch ups I may have needed - I was a little nervous since it was a steep hourly rate but all I can is that it was TOTALLY worth every penny! 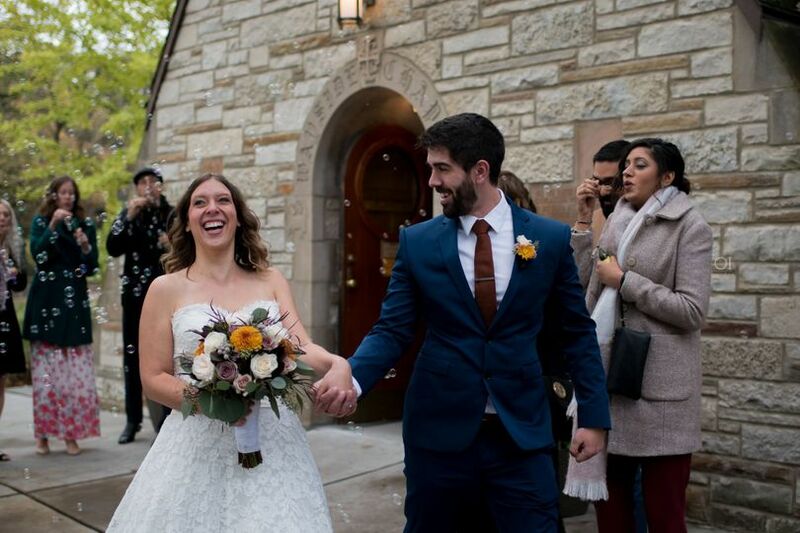 She followed us to the ceremony location and literally went ABOVE and beyond. She followed us out for pictures and even if there was a slight hair out of place from the wind, she fixed it and even made sure my dress looked good since it was so windy out (like what hair and make-up artist does that for you?!). She knew exactly what would have bothered me in the pictures and made sure I looked my best and felt confident. As we waited in a room before the ceremony started after our pictures outside, she touched up my mom’s hair and touched up my hair and makeup so I was 100% good to go for the ceremony! 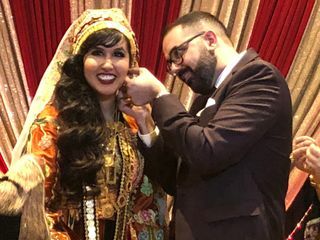 Paying for touch ups up until the ceremony was the best decision I had ever made. Thank you, Nancy and Kristy, for making my wedding party and myself feel beautiful on the wedding day! I am so happy I went with my gut instinct and booked with Fearless & Bella! Thank you for everything! I can’t wait to use for other special events in the future! Nancy and Ann were awesome! My daughter looked so beautiful for prom. She received so many compliments. 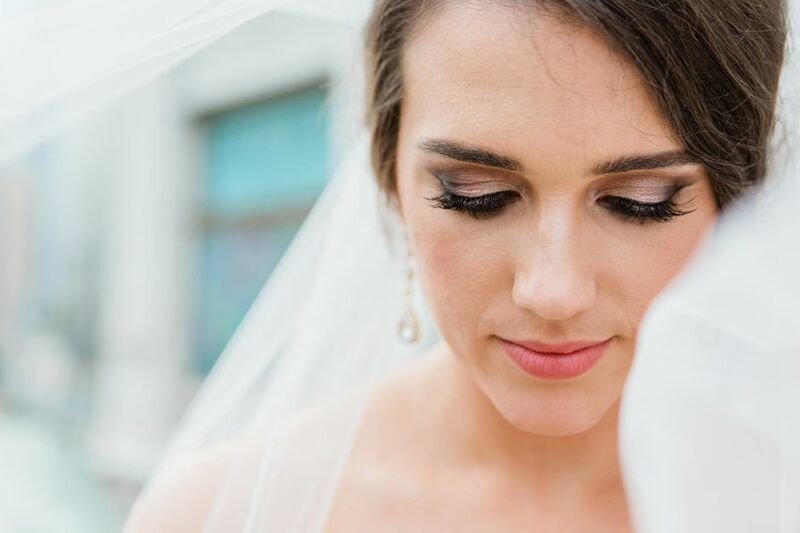 Her make up was beautiful thanks to Nancy and her hair was perfect thanks to Ann. We will definitely be back for future events. Nancy and Ann are the best!!! 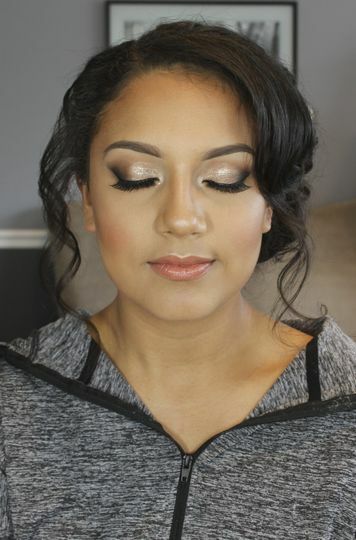 Although this wasn't my wedding day - my makeup was FLAWLESS! I looked like a cover girl - no joke. The service was wonderful and I feel like Nancy really worked some magic. I highly recommend Fearless & Bella for any occasion. Thanks so much! Now I really can't wait to get married! Fearless &amp; Bella will ABSOLUTELY provide you with the best work! These ladies are skilled makeup and hair professionals. They take pride in the work they do and they listen to what the Bride is looking for for their Special Day. 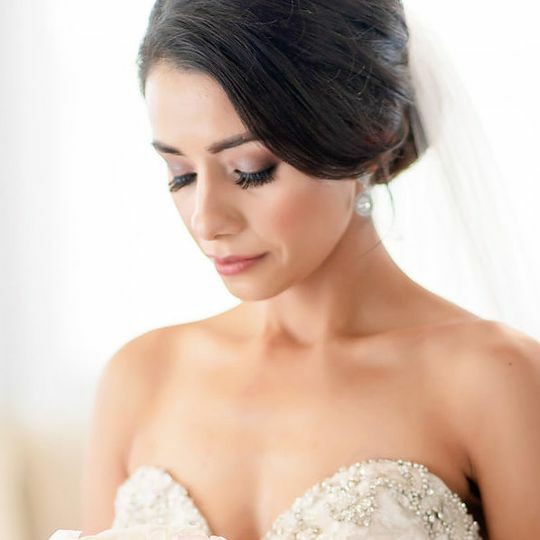 One of my Brides cannot express how much she LOVED having Fearless &amp; Bella do her hair and makeup. 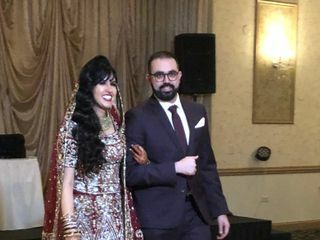 I as the photographer cannot express how beautiful she looked. You will not go wrong with Fearless &amp; Bella! OI Photography recommends them! Nancy with Fearless & Bella is so incredibly sweet and talented. She genuinely cares about her clients, making them feel comfortable and heard, as well as taking initiative and offering suggestions. She is professional and incredibly talented. I highly recommend her!